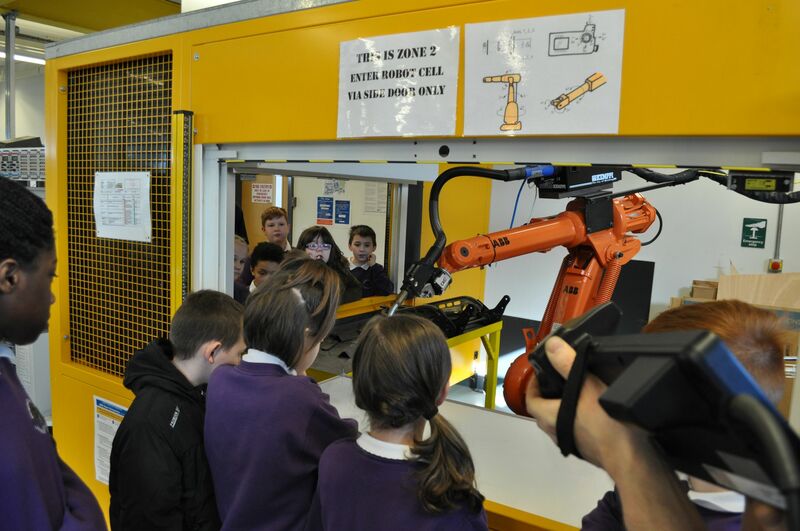 Building on our work with robotics, year 5 and 6 have visited TCAT to see how robots are controlled to carry out complex operations. We will use this skill later in the year. This entry was posted in Uncategorized on February 25, 2016 by donningtonwood.